Does have scratches. New they are $17,799 so $2800 off plus wheel + tire package. 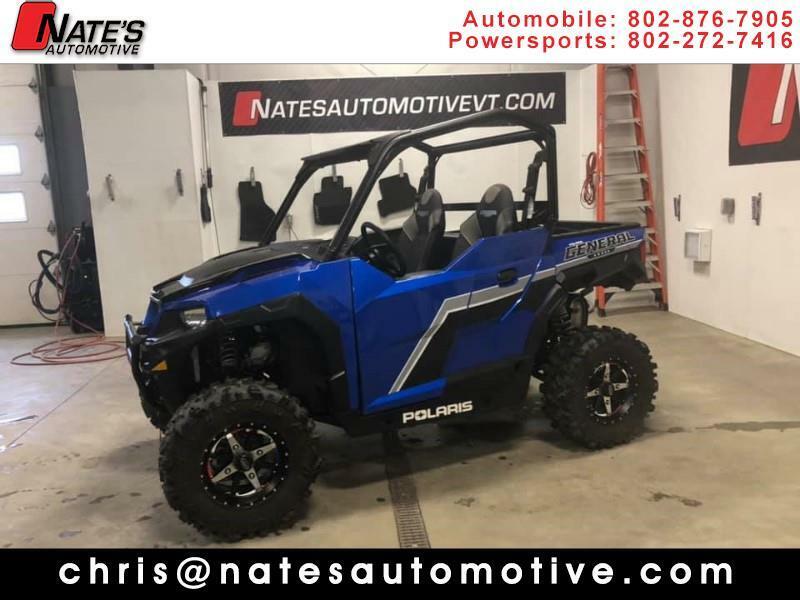 Message: Thought you might be interested in this 2018 Polaris General.